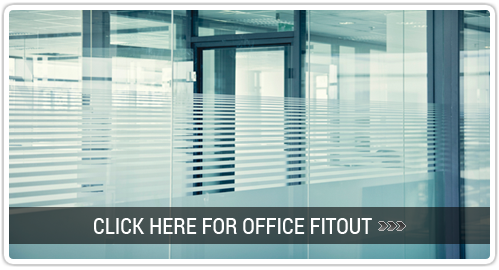 We have many years of experience supplying both office fitout and office furniture solutions. We customise our services to your requirements. We can build a few walls to create a more efficient workspace, supply a more ergonomic seating solution for staff, or we can offer a true ‘Turnkey’ office fitout solution, including all internal construction work and building approvals as required. We are Licenced Master Builders and have worked with many high profile clients over the years to help them achieve the best outcome in their working environment. 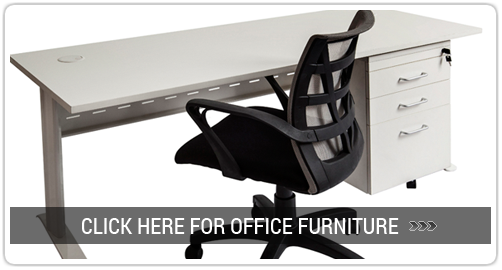 Ikcon Office Fitout and Furniture specializes in the supply and installation of quality commercial furniture and office fitouts. 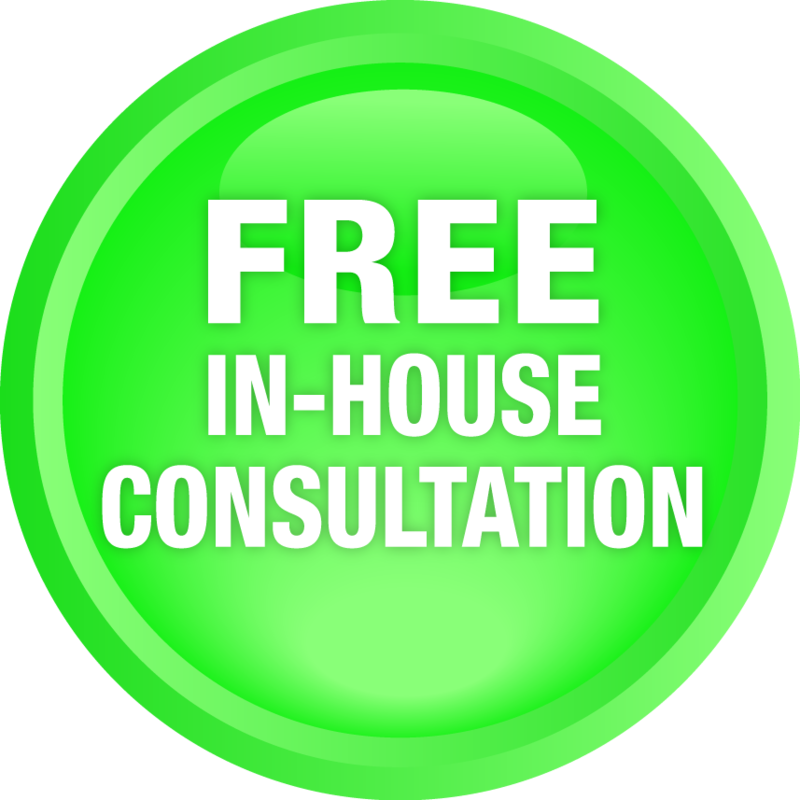 We service clients in a wide range of sectors including government, industrial, commercial and education throughout South East Queensland.